Clarice Bean: Guess Who's Babysitting? Also see the great research by Stacey Carroll and Katherine C. Rosa (2016) "Role and Image of Nursing in Children's Literature: A Qualitative Media Analysis," published in the Journal of Pediatric Nursing, 2016 Mar-Apr;31(2):141-51, where the authors examined 30 books for children from preschool to 8 years old and found that nurses tended to appear in the following roles, most of which reflect harmful stereotypes: Nurse unlikely, Nurse minimal, Nurse subordination, Nurse caring, and Nurse skillful. The authors found the representations generally positive but lacking in showing the planning, advocacy and education that nurses do--basically the work requiring college. 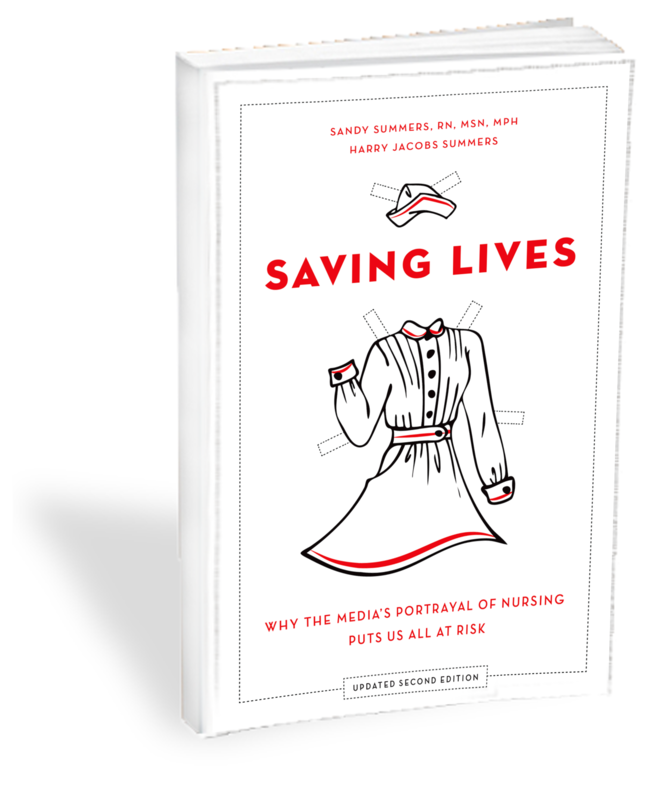 The depictions were also plagued with so many inaccuracies and omissions that the researchers feared children reading the books would likely develop "an erroneous impression of who nurses are and what nurses do."